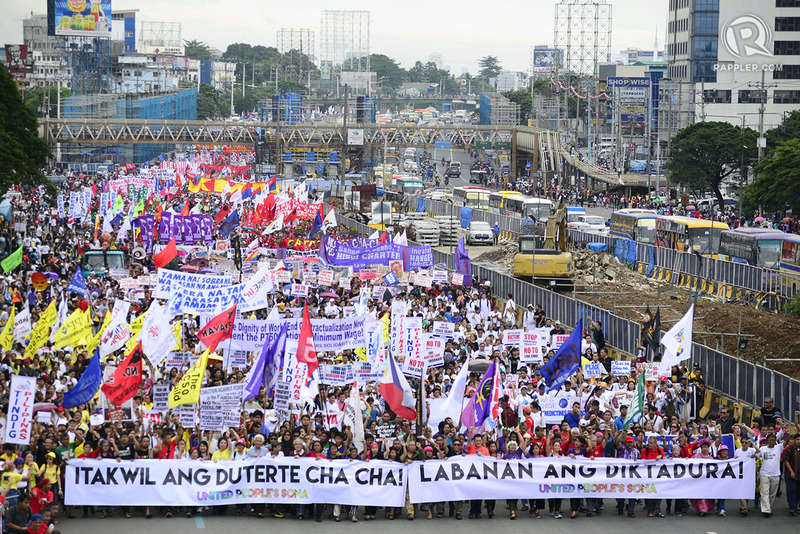 MANILA, PHILIPPINES — Nagkaisa!, the biggest labor coalition in the country stresses that workers’ lives should be prioritized by Congress. “Instead of ChaCha, we humbly ask Congress to prioritize measures to uplift workers’ lives,” said Atty. Sonny Matula, Nagkaisa Labor Coalition Chairperson. 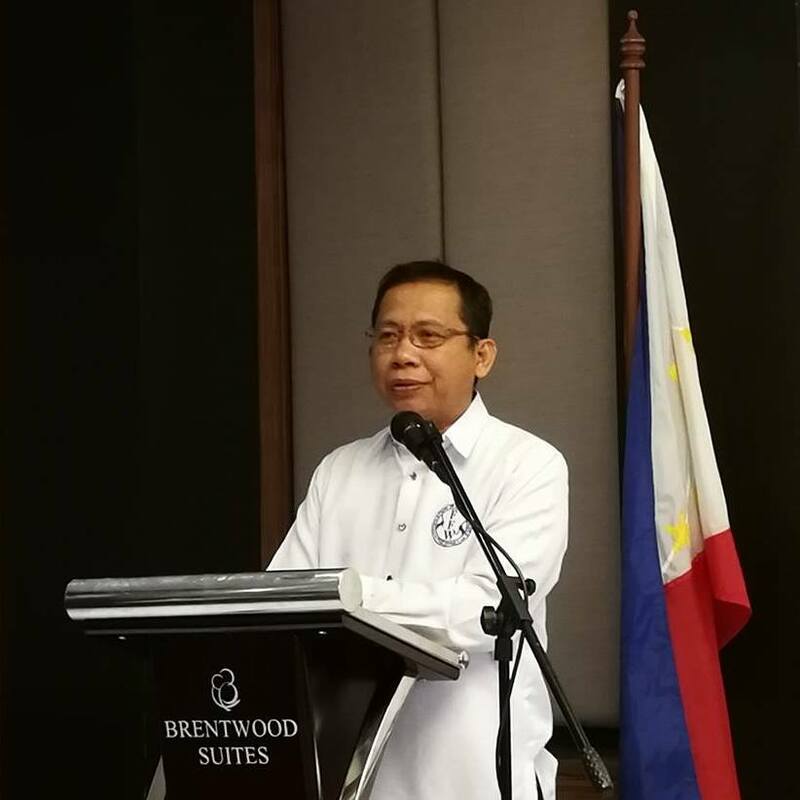 Matula who is also the president of Federation of Free Workers (FFW), noted that in the third regular session of Congress, both chambers will have more or less three months of productive session days before the election fever sets in, after the filing of certificates of candidacies in October for the 2019 elections. President of the Federation of Free Workers (FFW) delivering his solidarity message to the youth and advocates of the ITUC-Asia Pacific campaign against Gender-Based Violence in Workplaces. 1. Senate Bill 1826: Security of Tenure and End oF Endo Act of 2018. The counterpart measure in the House of Representatives, HB 6908 or the Security of Tenure Bill, was already passed on third and final reading in January this year. 2. House Bill 4113: 100-Day Maternity Leave Law. Its counterpart measure in the Senate, SB 1305 or the “Expanded Maternity Leave Law of 2017” was already passed on third and final reading in March last year. 3. House Bill No. 7787 or the National Minimum Wage Bill and HB 7805, a bill providing for a Php 320 across-the-board wage increase to minimum wage earners. These wage measures would provide a legislated wage increase for workers that would tide them and their families amid the rising cost of living. They also contain proposals on wage policy and mechanisms that would pave the way for satisfying the constitutional mandate of granting workers a living wage. Nagkaisa! also eagerly awaits the enactment of a new law that would address health and safety for Filipino workers. “We urge the president to sign the bicameral committee-approved Occupational Safety and Health Standards (OSHS) Act, which would mandate strict compliance of employers to workplace safety standards,” Matula said. The bicameral committee report was ratified by both chambers in May 2018.